SIMPLY STUNNING! 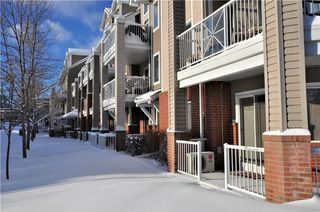 trendy MARDA LOOP location! 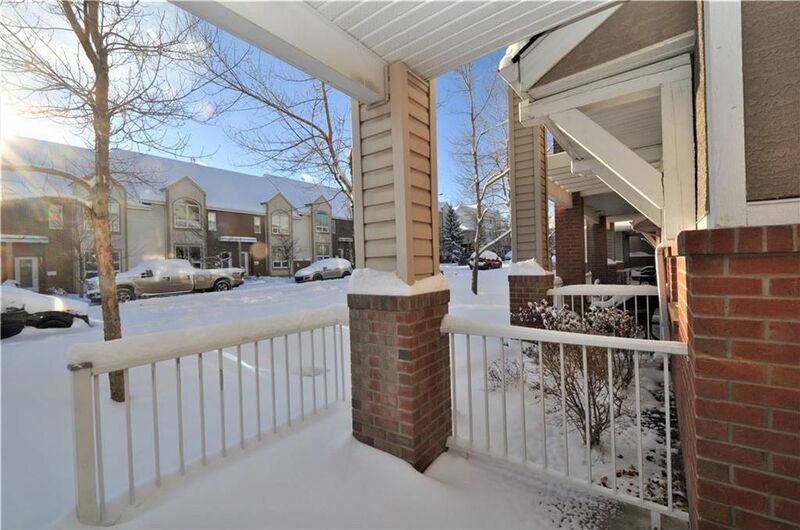 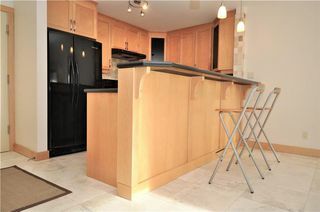 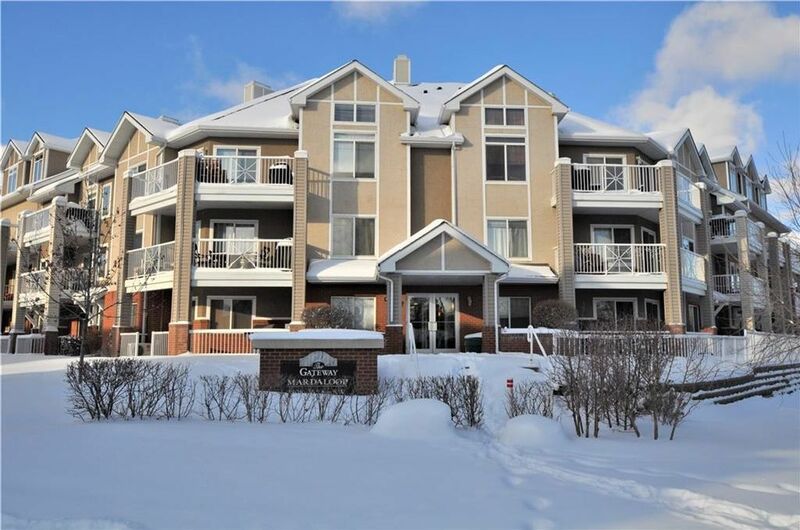 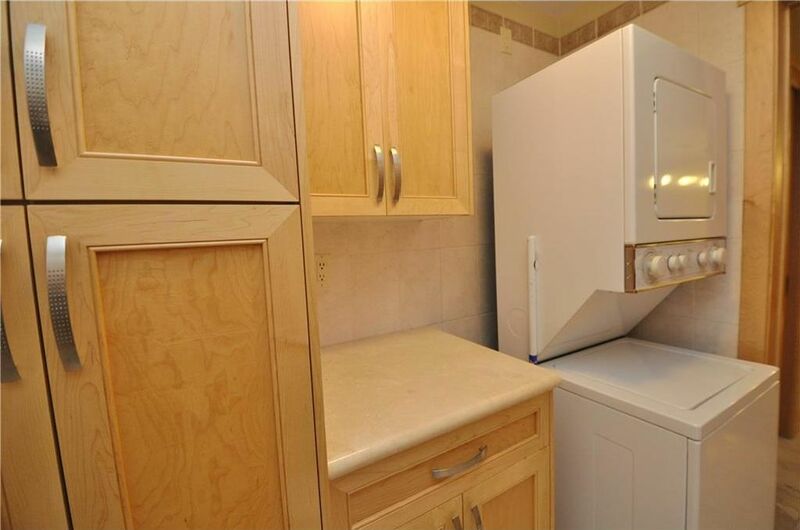 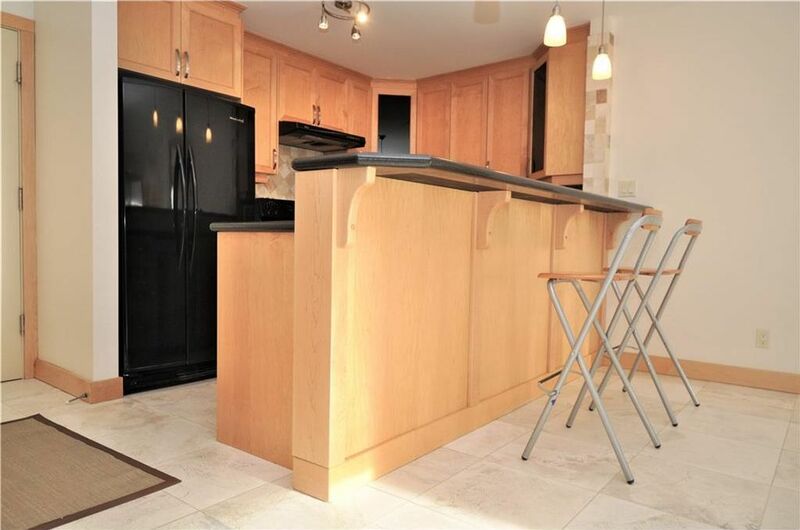 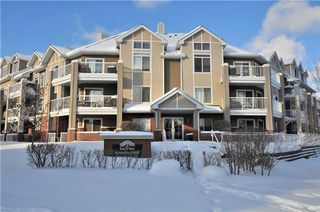 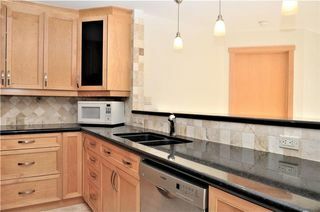 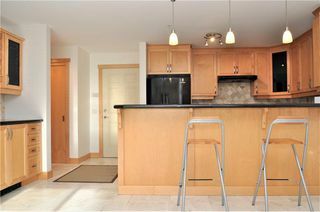 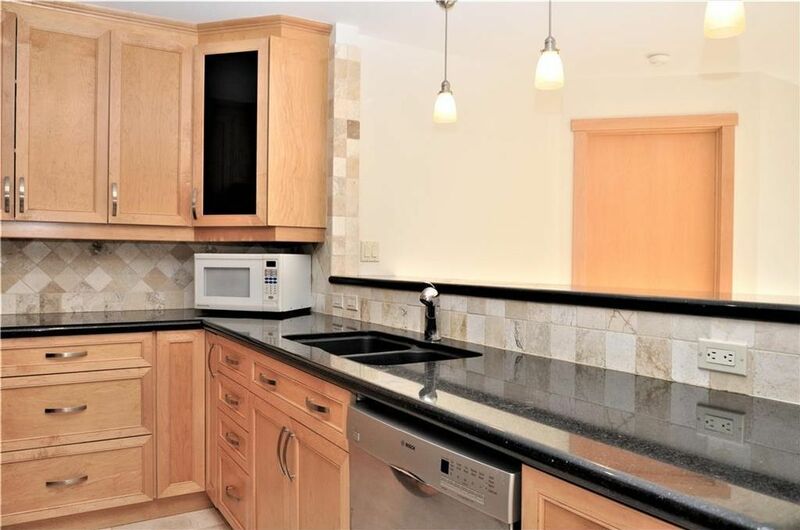 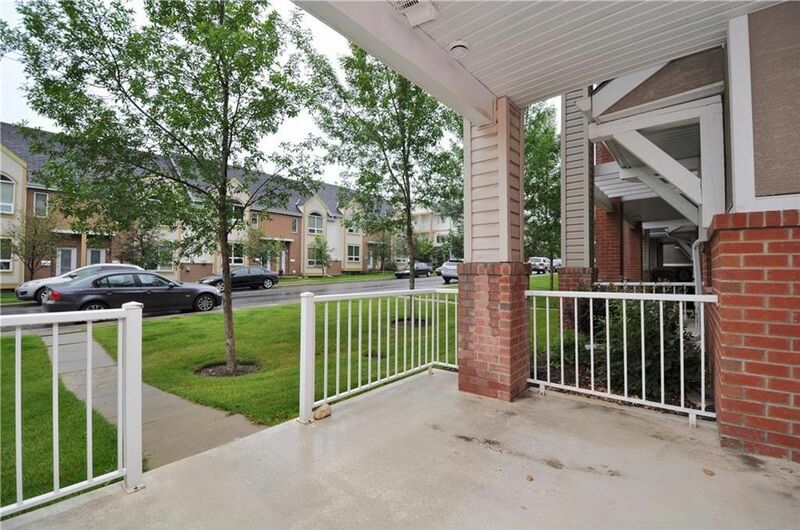 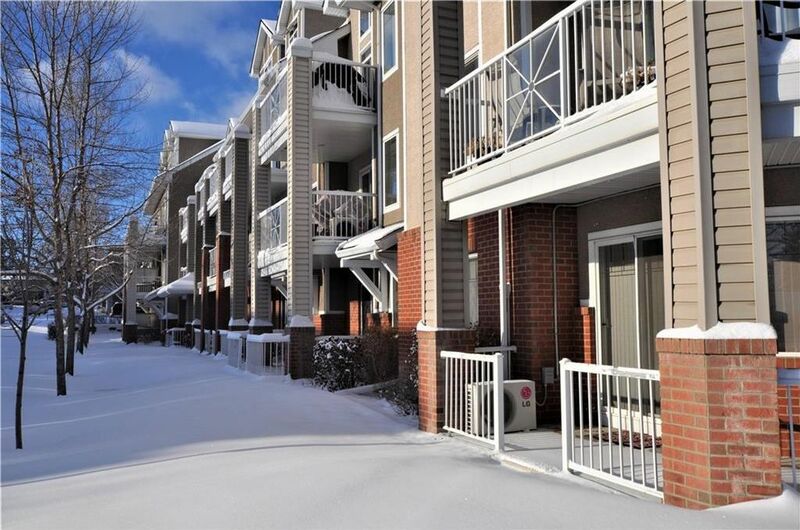 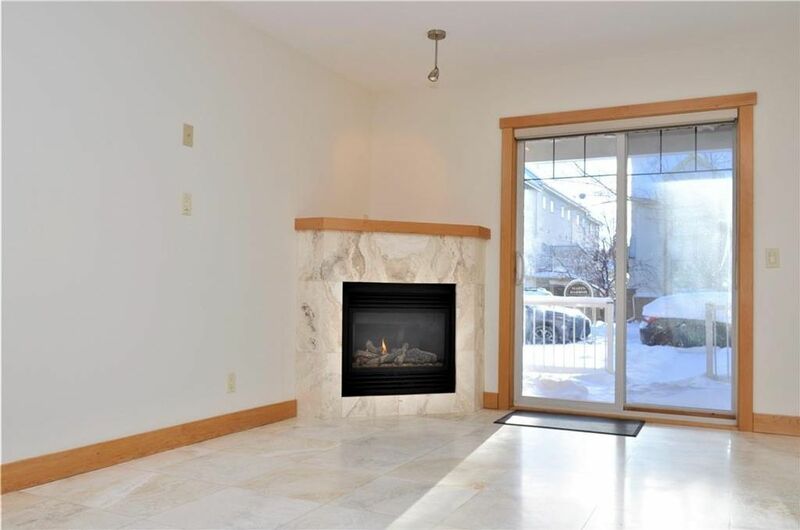 This unit is a one of a kind upgraded 2 bed/2 bathroom condo in the Gateway Marda Loop. 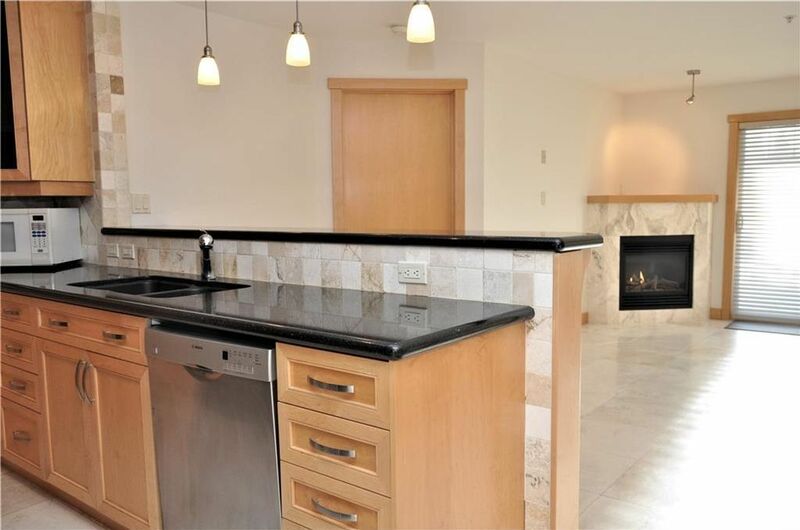 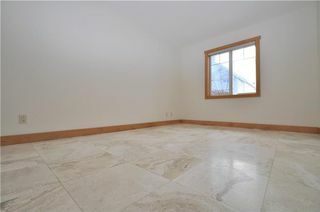 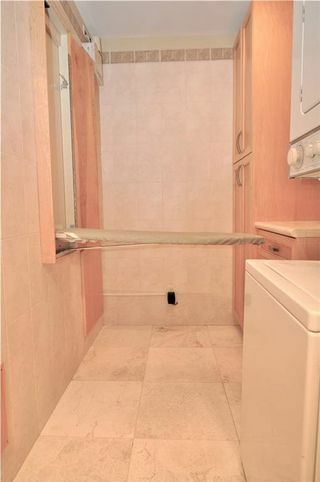 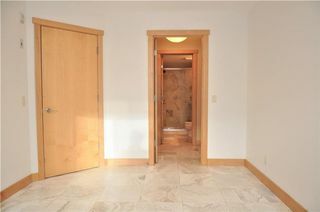 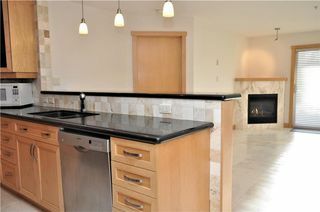 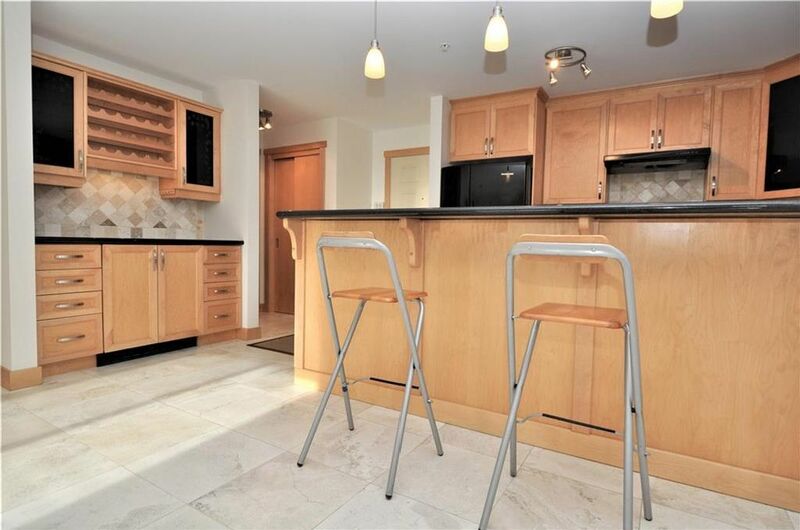 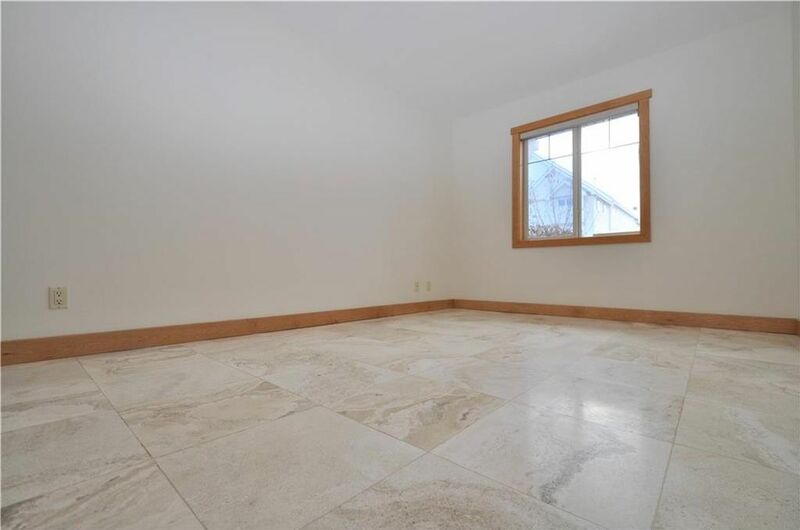 Many upgrades: 16'x16' LIMESTONE floors through out (in floor heating) Gunthers CUSTOM maple doors, casings, baseboards & cabinetry, Large kitchen w/solid light maple cabinets, GRANITE counters w/large breakfast bar & tumbled marble tiling. 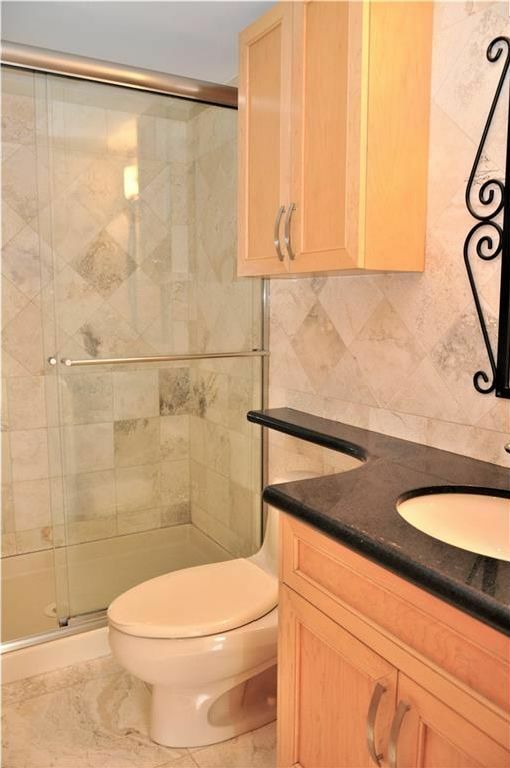 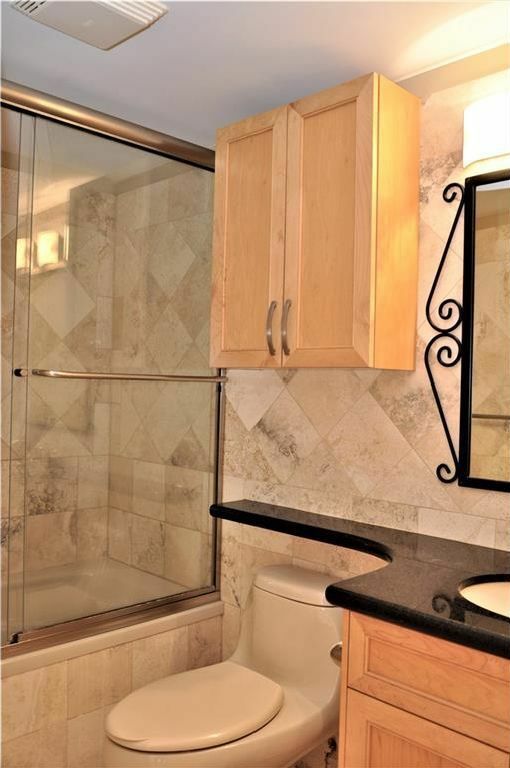 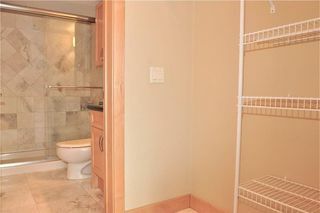 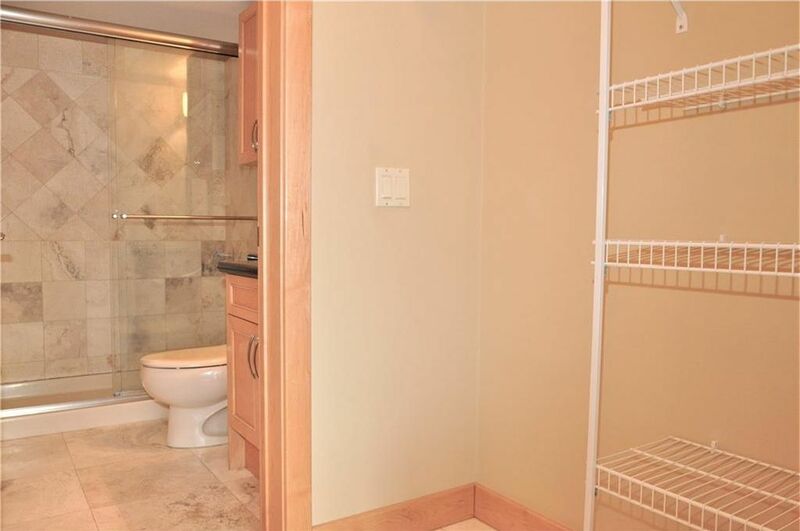 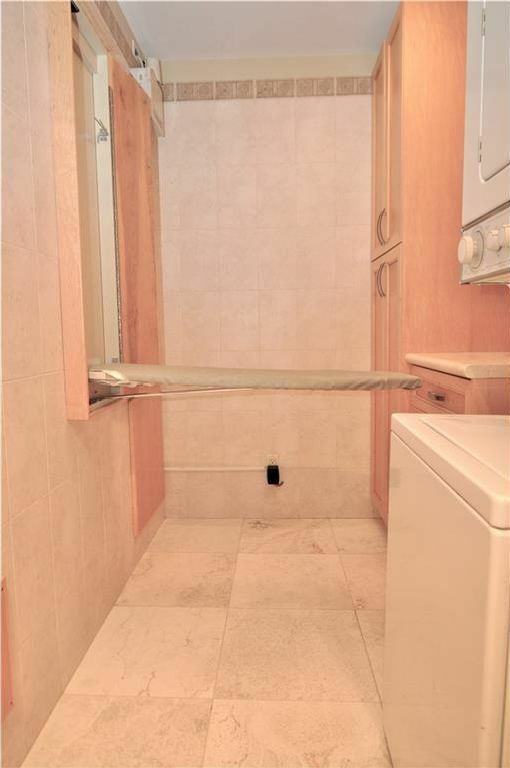 Both bathrooms feature custom glass shower doors; under mount sinks; granite counters; floor-to-ceiling limestone tiling; custom faucets, toilets, hardware & lighting. 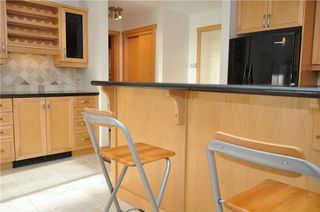 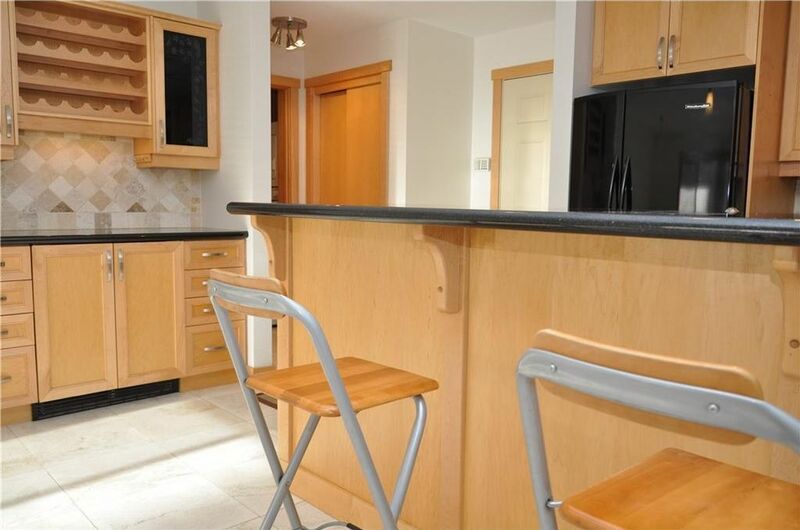 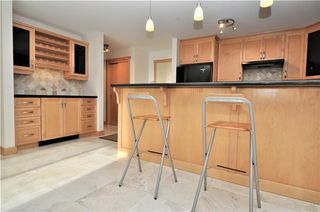 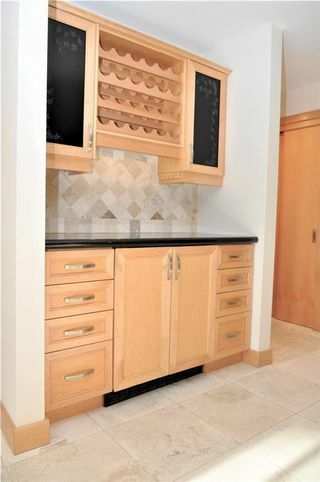 Solid maple wine bar built -in w/ top-of-line double door wine fridge. 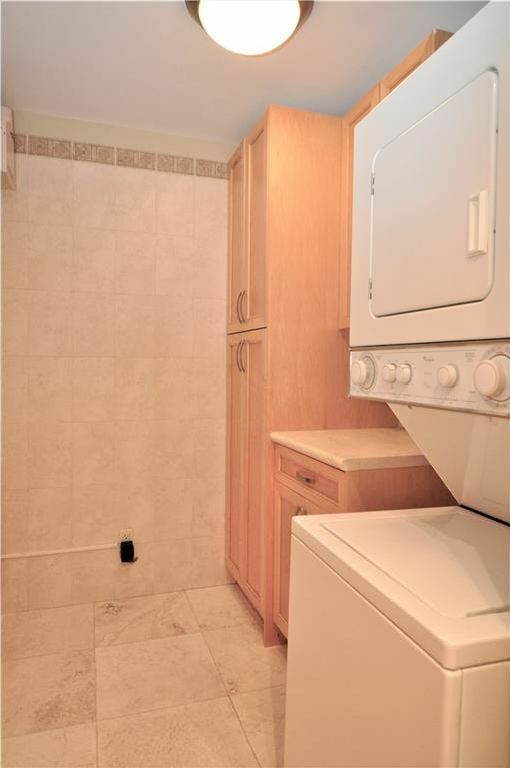 Flat finished ceilings; limestone surround gas fireplace, large SEPARATE laundry/STORAGE room has custom built-ins (ironing board) Freshly painted (including the ceilings) custom blinds, 1 titled UNDERGROUND parking stall & keyed access to patio. 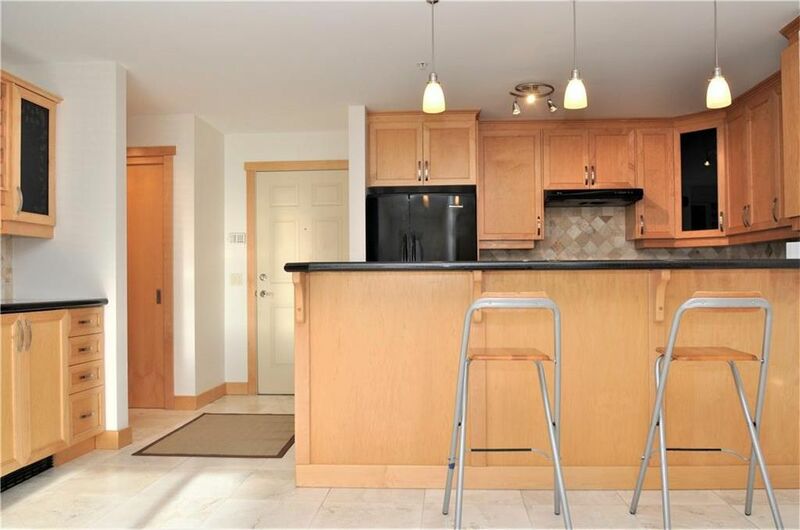 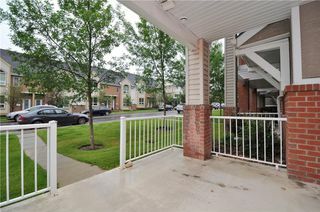 Excellent floor plan w/bedrooms on either side of the living area. Condo fees incl. ELECTRICITY, Heat, Water, Sewer!! 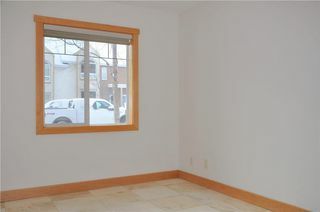 Bright South facing on a quiet street.